This concise overview of world and American history is very informative and easy to read. 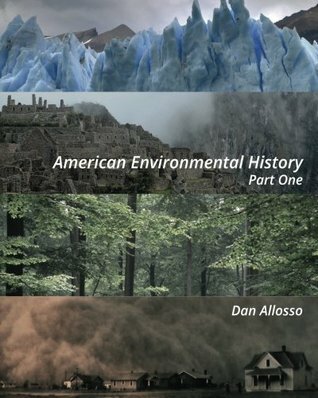 Several fields of history are combined as are theories of the ancient past as the author explores cultural, environmental, social, political, and economic aspects in this the first part of a three part series. I recommend it as an introduction to history due to the simplicity of the writing. This was a free review copy from the author via Goodreads.com and is a self-published work. Dan Allosso - Farmer, author, historian. Currently completing a PhD dissertation in Environmental History at UMass/Amherst. Also has MA in Latin American History and BS in Agricultural Economics (also from UMass, actually). Lives in the Upper Midwest on a small farm. Raises all the meat his family eats. Blogs at EnvHist.